There’s a lot of talk about going paperless because there’s so much work that gets done online. However, some things still need to be printed like reports, contracts, and other important documents or publications, so printers still have a place in the digital era. 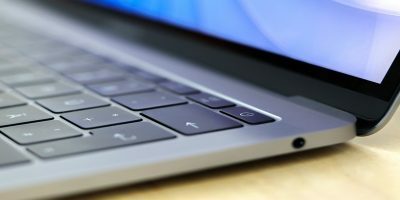 If you’re using a Mac computer, connecting the right printer may seem confusing at first, but it’s pretty straightforward. 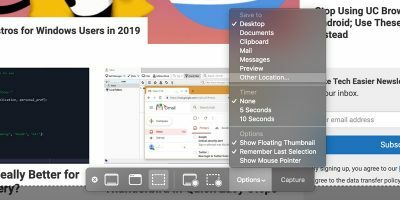 You can add or remove printers on your Mac whether you’re connecting from home or at the office. 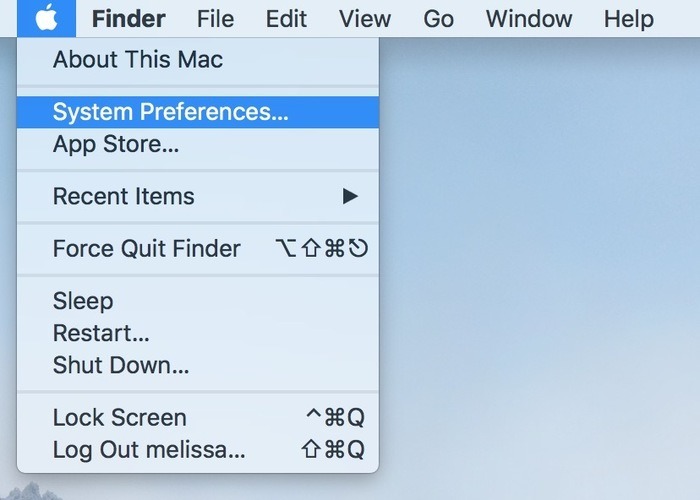 To use a printer with your Mac computer, set it up from the Printers & Scanners preferences. 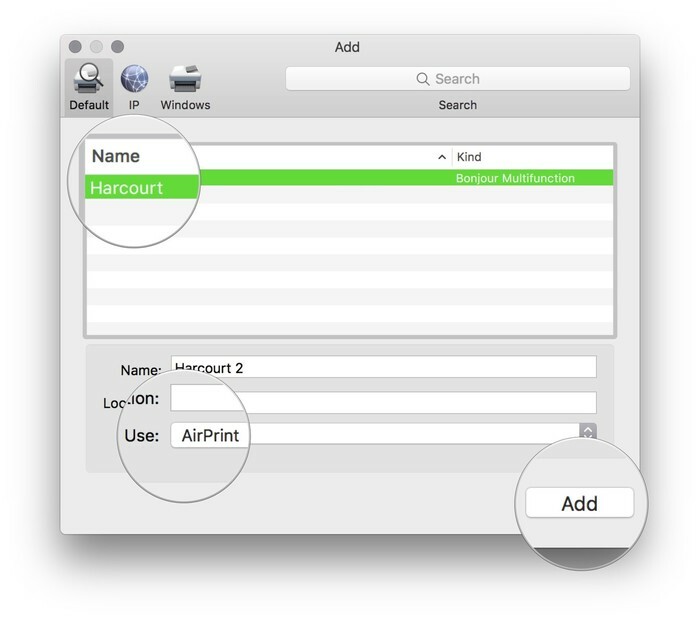 By default, macOS uses AirPrint, an Apple technology that helps you print full-quality output from your Mac, iPad, iPhone or iPod touch, without downloading or installing drivers. Most popular printer models have AirPrint built into them, and its features include automatic media selection, easy discovery, and enterprise-class finishing options. 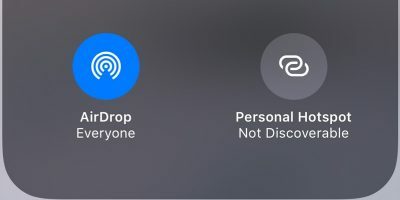 This means if your printer is AirPrint-enabled, you can print over Ethernet, Wi-Fi, or a USB connection. If it isn’t AirPrint-enabled, macOS can download the latest software in most cases, as it’ll prompt you to download it when necessary. This way you don’t have to install the printer software from the manufacturer’s website. 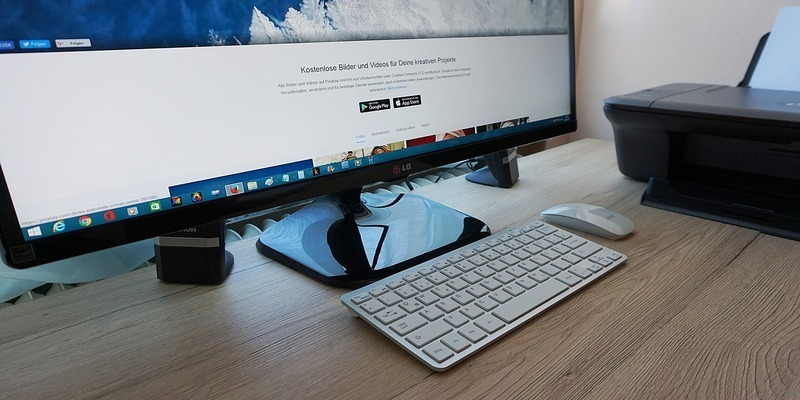 If you have a USB printer, you only need to update the software and connect the printer to your Mac. 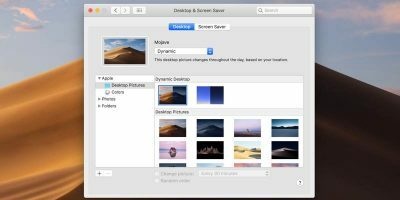 macOS will detect it automatically and download the required software if necessary. 1. Go to the Apple menu. 3. Click Updates and install the listed software updates. If there aren’t any updates, then your macOS has the latest information on the printer’s software. Note: skipping this step may bring up a warning message that says the software is unavailable when you connect your printer. 4. Check the instructions that came with your printer to unpack the printer, install toner or ink cartridges, and add printing paper. 5. Turn it on to ensure there are no errors displayed. 6. 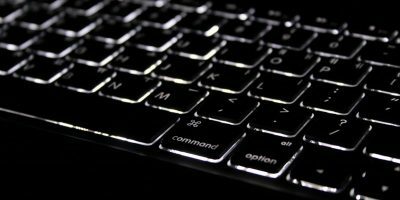 Connect the USB cable from your printer to the Mac computer. A message will pop up prompting you to download new software. 7. Download and install the software. Note: a multi-port adapter will be necessary if your Mac has a single USB-C port. 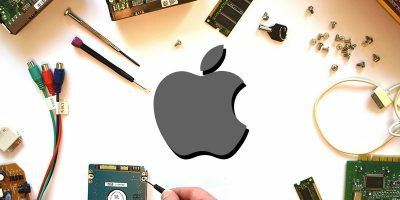 Connect your printer and then connect the USB-C cable to the power supply so your Mac has longer battery life. 3. Click on your printer from the pop-up menu. 4. Select Nearby Printers or Printer & Scanner preferences. 5. Select your printer (or add it if its unavailable). Note: For a Wi-Fi printer, connect it to your Mac with a USB cable before printing to set it up for Wi-Fi printing. Once connected, install the Mac software it came with and use the printer setup assistant to connect it to your Wi-Fi network. 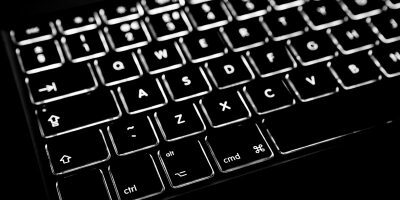 Disconnect the cable from both the printer and Mac after setting up. 3. Select Printers & Scanners. If it doesn’t list your printer on the left, click the Add (+) button at the bottom of the list. 4. A dialog will appear that lists all printers on your local network. Wait for about two minutes for your printer to appear. 5. Select your printer from the list and click Add. If you’re prompted to download new software, download and install it. Note: If you get a dialog asking you to specify your printer’s special accessories, it means the macOS hasn’t detected them. These include things like extra memory, paper trays, or a duplex unit, which ordinarily it is able to detect. Check the settings in the dialog to ensure they reflect the accessories installed in your printer so you can fully utilize them. If you can’t add your printer from your network, you can add it as an IP printer using its IP address. However, it has to support printing protocols such as AirPrint, Internet Printing Protocol (IPP), Line Printer Daemon (LPD), or HP Jetdirect (Socket). Some printers may offer limited functionality when connected using these protocols. It is important to know the IP address or host name of your network printer, the printing protocol, and printer software name or model number. 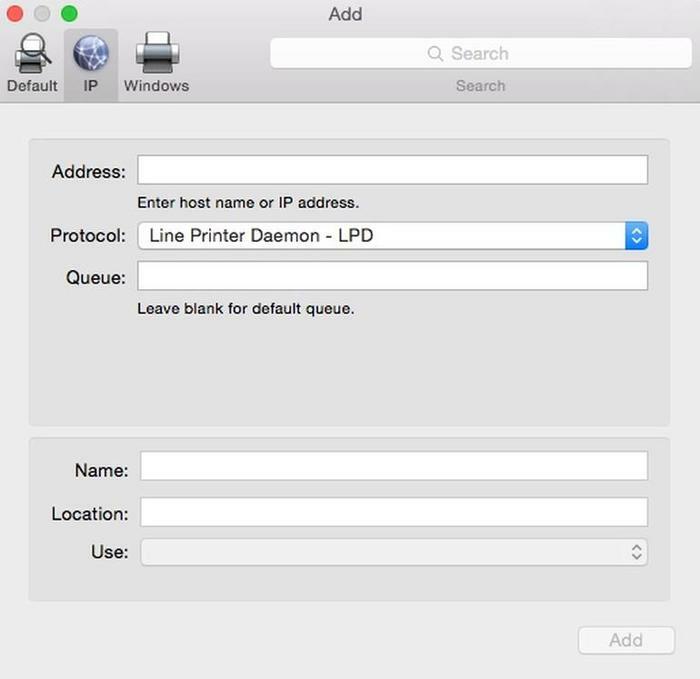 Know the queue name of your printer if it uses a special queue. 3. Click Printers & Scanners. 4. Click Add (+) from the printer list. 6. Enter the printer information such as IP address, protocol, queue, and descriptive name for your printer, the printer’s location for identification, and the Use. If you’re using a USB Bluetooth adapter, or your Mac has Bluetooth installed, you can print wirelessly to a printer that’s Bluetooth-enabled. 3. Click Accept if prompted on the device. 7. Choose the printer from the Printers list. Note: if it’s not on the list, type the name of the printer in the search field and press Return. If it still doesn’t appear, install the latest Bluetooth driver from your device manufacturer’s site. Once the printer is connected, you’ll be prompted to download new software. Download and install it. 1. Choose the Apple menu. 4. Select the printer from the list. 5. Click Remove (-). If prompted to confirm, select Delete Printer. If the printer you removed was set as the default printer, macOS will select another printer to replace it as the default. You can always set a different printer as default from the pop-up menu in Printers & Scanners preferences. 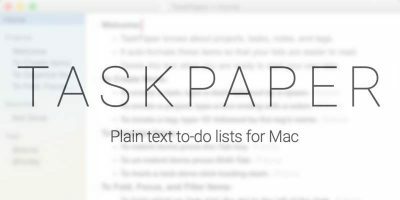 Were you able to add or remove a printer from your Mac using one of these methods? Share with us below. Windows 7's End Is Near. How Are Businesses Faring?